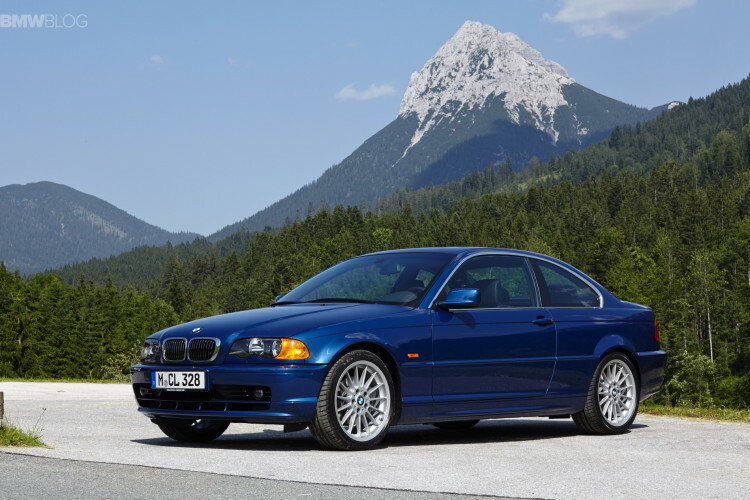 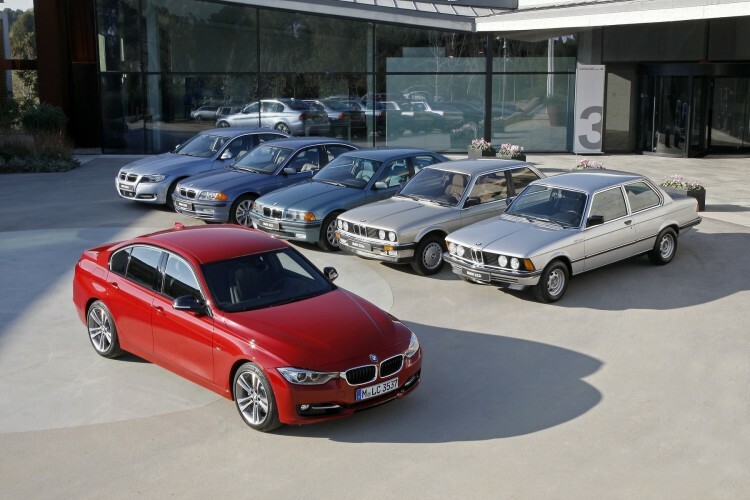 E46 BMW 3 Series: The best looking 3? 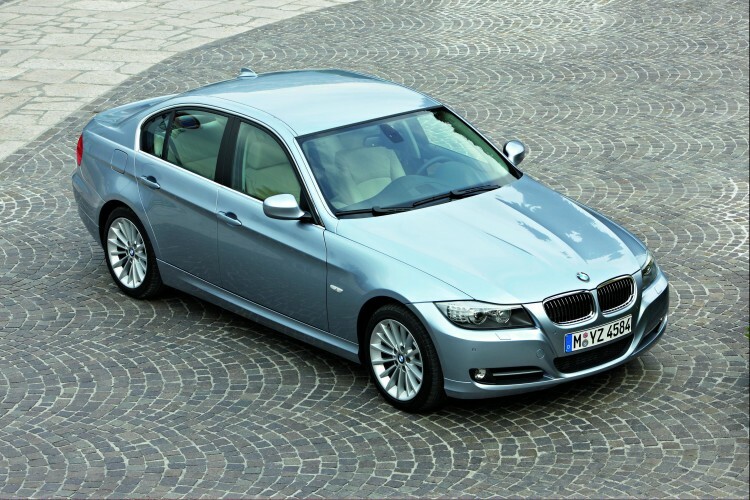 So is there a perfect first car for a young college student? 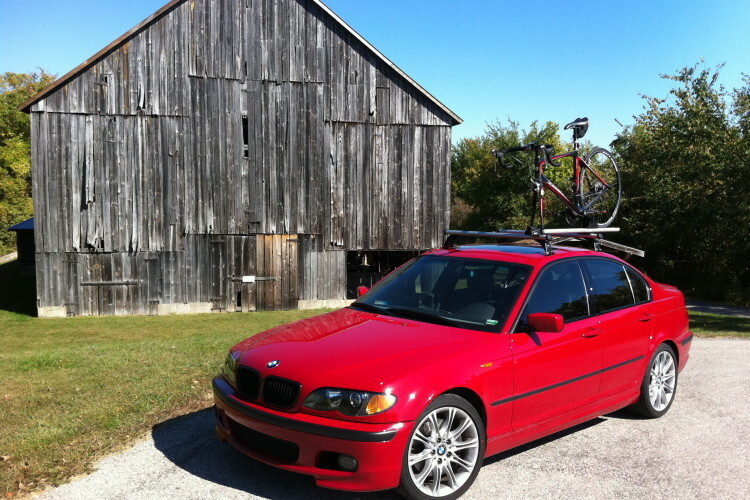 Yes, and I’d argue it’s the E46 BMW.